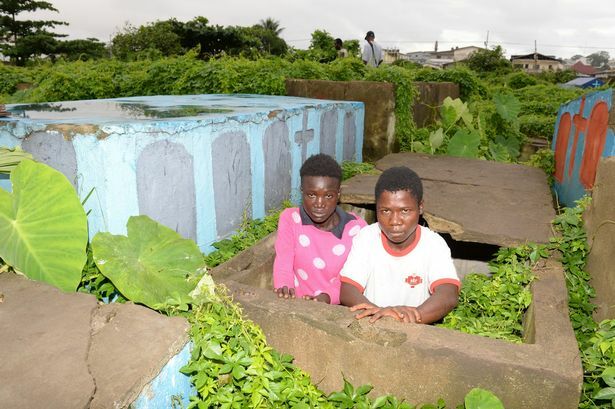 These are the lost children of Liberia, sharing graves in Monrovia’s Palm Grove Cemetery. 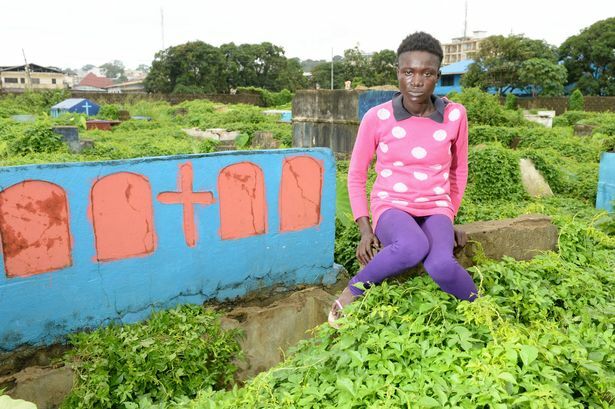 When Ebola ravaged the country, all she could do was carry on, and pray. 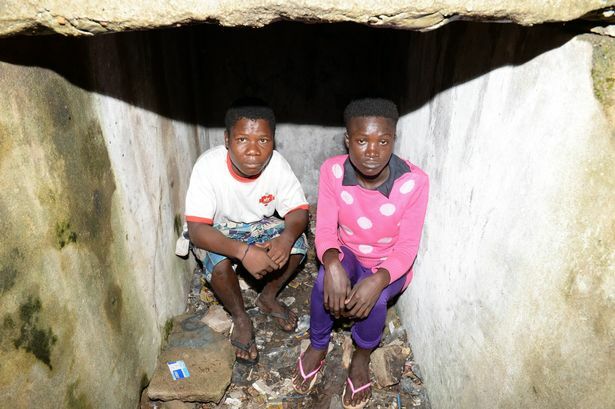 Princess, who shares her dug-out refuge with friend Joshua Williams, 17, is one of the many underage girls in Monrovia who “cut jopu”, or hustle on the side of the street for goods or money. 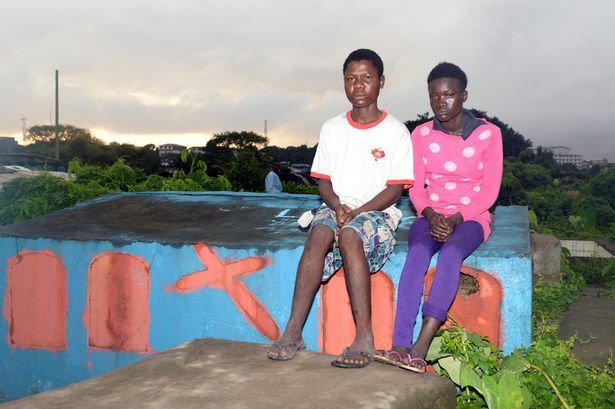 Another friend of Princess, emaciated Daniel Johnson, 12, feels he is lucky to have a place among the skeletons after Ebola wiped out his close family last year. UK charity Street Child is supporting children like Princess, helping them to seek counselling and education.